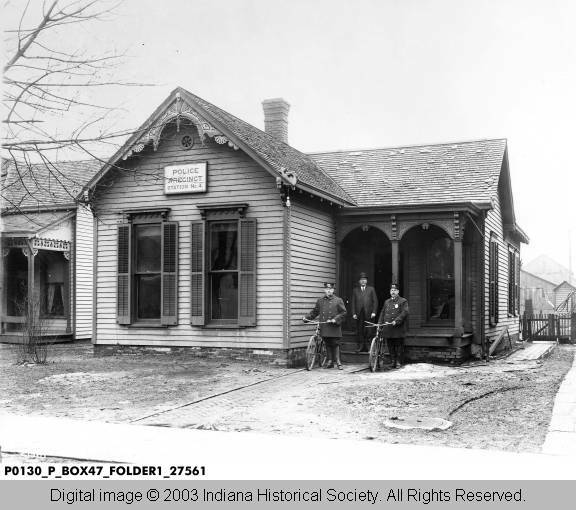 According to a report prepared for the Indianapolis Chamber of Commerce in 1917, the four substations were leased to the city for about $1,000 per year. “Desk men” (possibly the man standing on the step?) were paid $3.25 per day to answer telephone calls. Two of the stations employed four bicycle patrolmen, alternating on twelve-hour shifts. These men, who worked in pairs, answered emergency calls in the area. The report, prepared by the Bureau of Municipal Research in New York City, recommended moving the substations to nearby fire stations, a move which would save over $8,000 yearly by removing the need for the desk men. 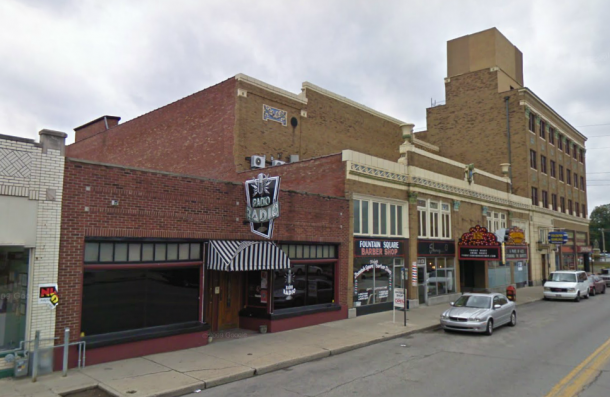 It appears that the city followed the advice of the consultants and by 1920 this substation removed to the fire station across the street and was then known as the Fountain Square Substation. 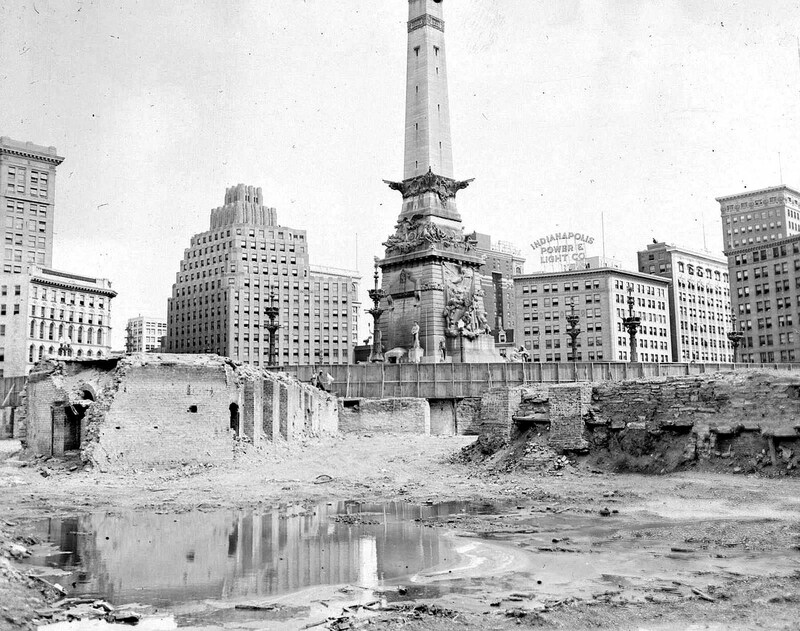 Do you have cool older photographs of Indianapolis buildings? Let us feature them in this Then and Now column! 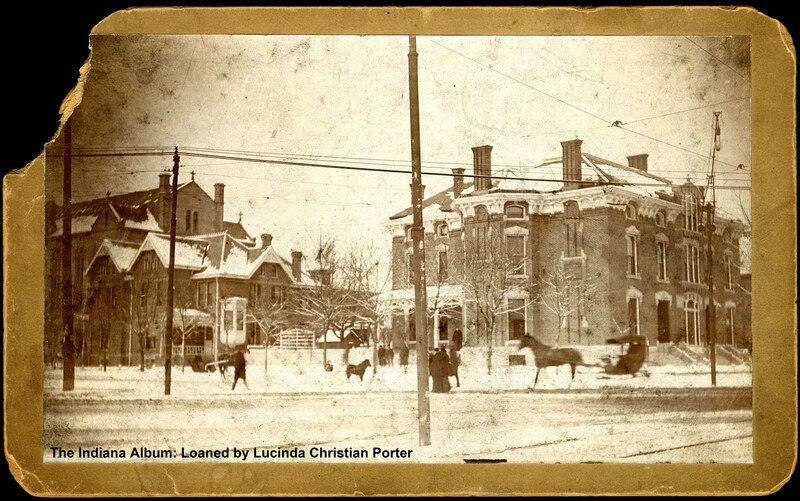 Send a high resolution scan and any details about the building to thenandnow@historicindianapolis.com. Thanks! 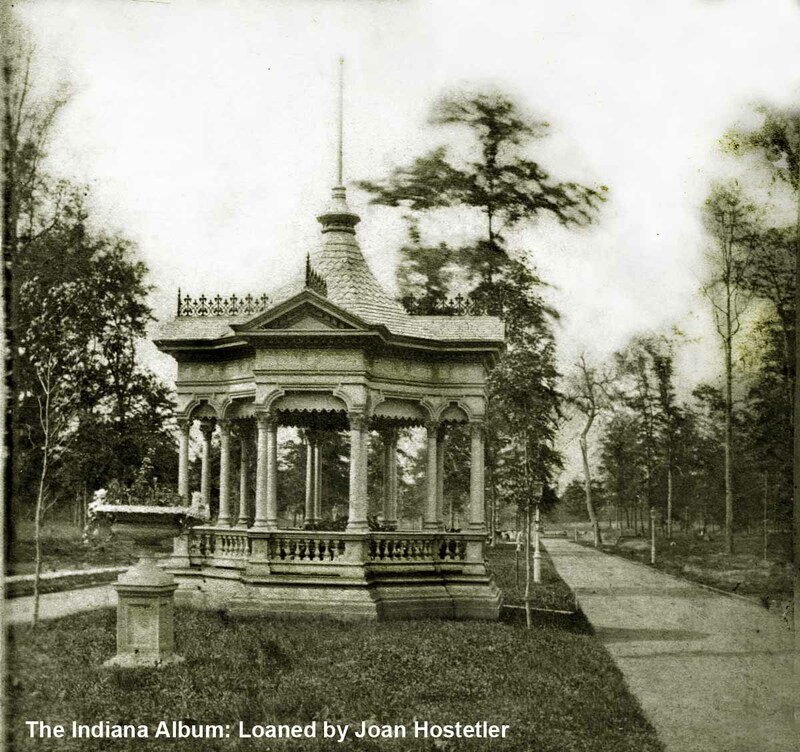 These photos and narrative really stress Indianapolis becoming a “real” city over the past 150 years…keep up the good work!